Organization Shamans of Peru. Project of Ayahuasca Caisae. AYAHUASCA RETREAT TEMPLE, our Association of Shamans, is a certified, reliable and organized project to help modern society, to share knowledge and millenary secrets, having much to teach to the world. The true spirit of AYAHUASCA RETREAT TEMPLE is the entire team of Shamans. They serve by protecting their ethnic communities, their ancient knowledge of healing, integral development, worldview and education. We are the guardians and we have the wisdom to protect and care for the Pachamama (Mother Earth). We are the best Society of Shamans in Peru. 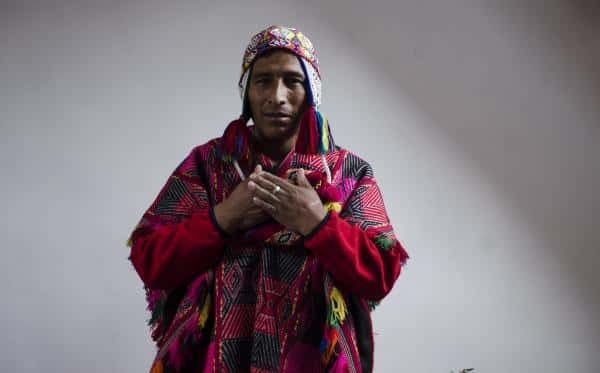 From a convocation of 1000 shamans from all over Peru, only 120 Master experts were selected to provide a top quality service and teach the healing wisdom of sacred plants, and the Asociation of Shamans was founded. We believe that the division of energies for rituals must be balanced: we work with four specialized Shamans (according to group), a professional translator and a private transport facilitator. The optimum quality of the Retreats Temple is based on nature contributing to human development. The team of Shamans is working externally with their physical and spiritual presence, protecting the ceremonies against other energies. We work in responsible coordination of schedules and dates. We provide an excellent service of top quality. Organization.- We are an organized association (Organization of Shamans) created by the need to eradicate the exploitation of traditional Shamans throughout Peru and promote a means of emotional and spiritual healing used for centuries. The companies charged their patients large sums of money and the payment of their services to the Shamans was minimal; there was no respect for the work, subjecting them to long and arduous initiations. They despised their wisdom, their experience on the field. Our Association of Shamans (AYAHUASCA RETREAT TEMPLE), was created to give equality and value to the Andean ethnic groups. Now the payments are divided between all partners and collaborators for a fair service of guaranteed quality. When you choose AYAHUASCA RETREAT TEMPLE, you not only heal yourself, but also protect the entire community and its culture. Responsible and authentic service.s.- Outside the work team, the project has the support of many Masters from different parts of Peru, they receive a fair payment for their services, taking into account the respect and recognition of their work, reducing the exploitation of Peruvian traditional healers. 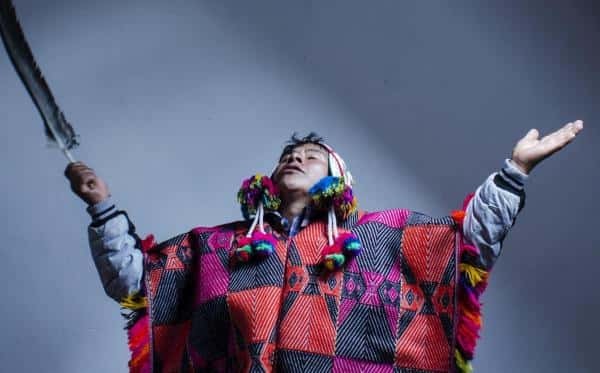 Our Society of Shamans’ organization has greatly improved the well-being of Peru’s top spiritual Inca healers. Organization, project and quality. 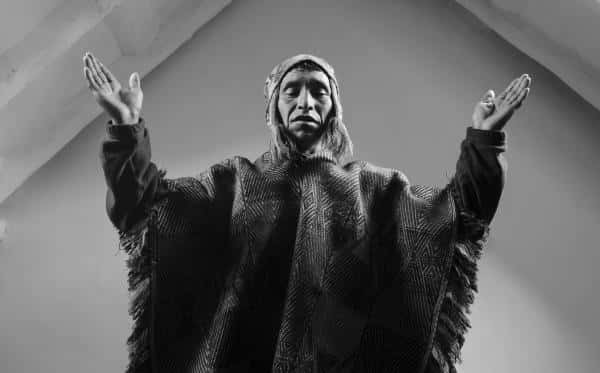 Association of genuine Inca Shamans. Ayahuasca project Caisae. Ayahuasca reliable quality. association shamans indigenous.